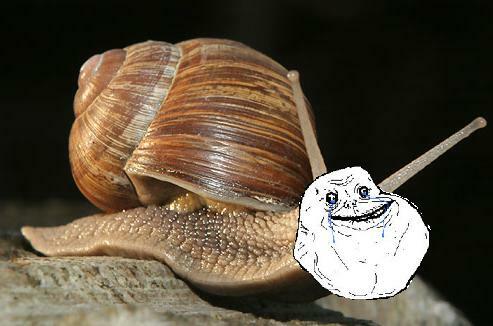 A forever-alone-snail has fallen into a 12-meter deep pit. Lucky him, this pit was not filled with water, otherwise this fellow snail would be forever-alone dead. After two days waiting for a rescue, he makes up his mind and decides to try to get out of the pit single-handed. During the daylight, he manages to climb 2 meters, but when the night time arrives, he rests and therefore slips 1 meter backwards. How long will it take for the snail to reach the surface? “I have here 5 Mexican hats: 2 black hats and 3 reddish ones. You will be set in a single line and three hats will be put over your heads. This way, the person standing at the back can see the second person and the first one (and therefore their hats), the person who is placed in the middle only sees the person standing before him (and his hat) and the first one can’t see anybody. - “I don’t know”, the prisoner replied. - “Muahahaha!!!! You’re bound to be here with me for all the eternity!!!! Last chance! You, the first one, will you be able to guess the colour of your hat? - “I have a red hat”, she stated. And the prisoners were released. How did the prisoner in the first place of the single line guess the colour of her hat? "This are the challenges you have to face. Shall my commands not be met, a disaster beyond your imagination will occur"
Euler Piruleta's services have been required once more to try to fight the maths terrorism!! But he needs your help!! Each challenge will be rewarded with one positive but be careful, Forever Alone's deadline is November the 18th... Do not hesitate and help Euler Piruleta to release the children! i have done the first one. I have just sent you the second challenge!